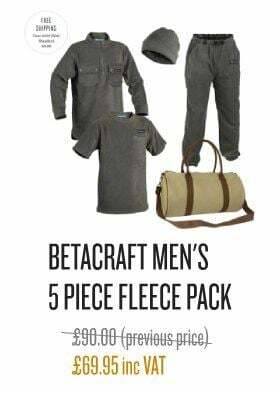 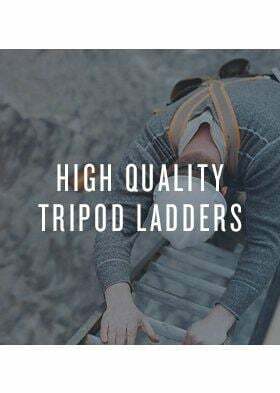 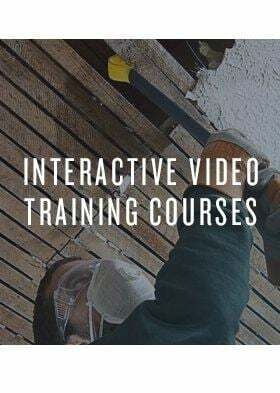 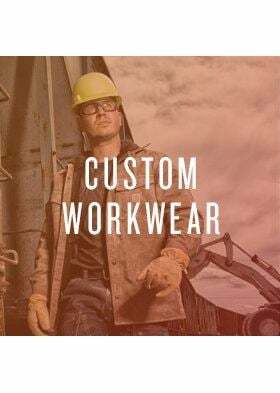 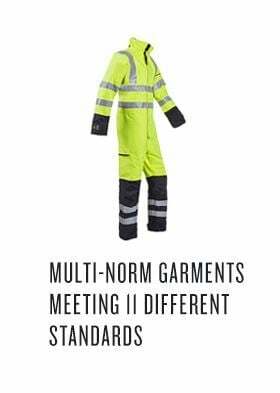 Although these items of clothing are not designed for the demanding nature of physical work such as construction, they are by no means slouchers when it comes to offering protection from the elements. 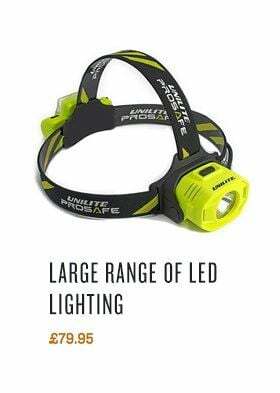 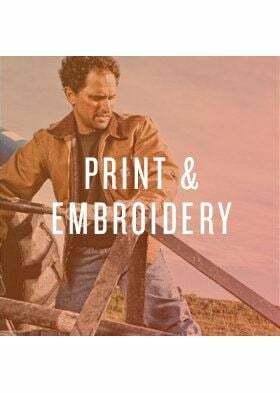 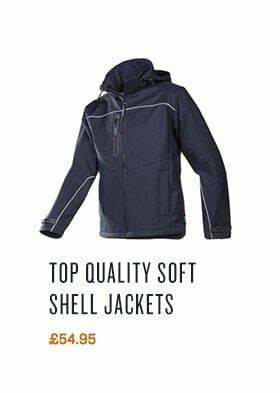 With multiple products to choose from, all of which look suitably smart to wear into the office but would be equally at ease on a brisk walk through the country. 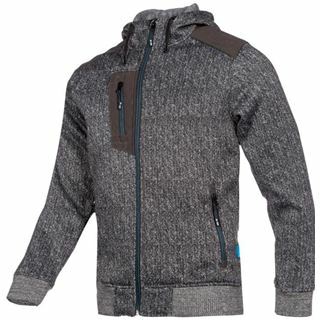 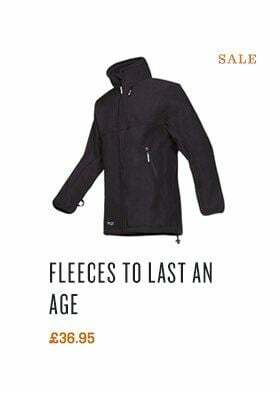 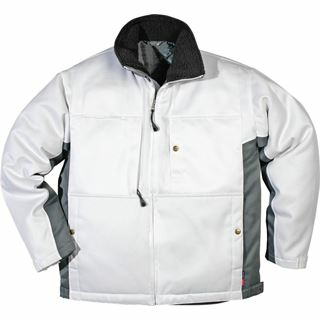 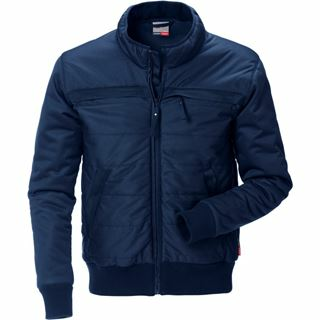 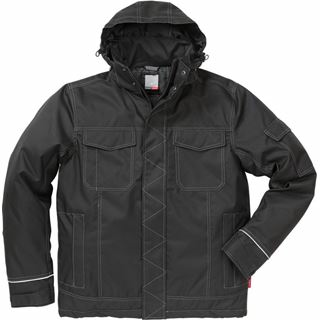 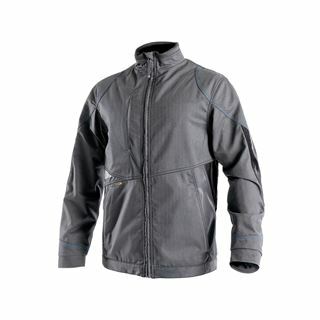 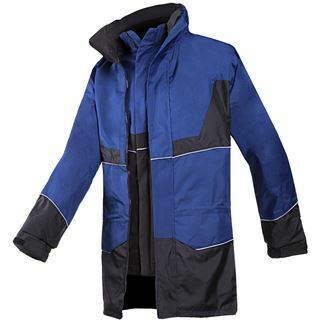 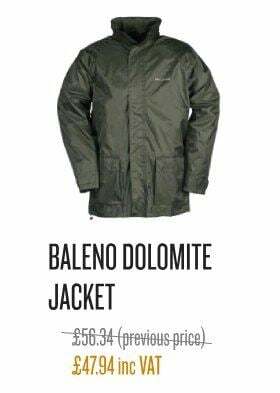 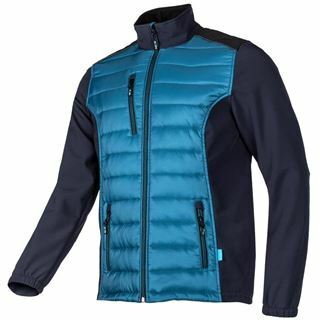 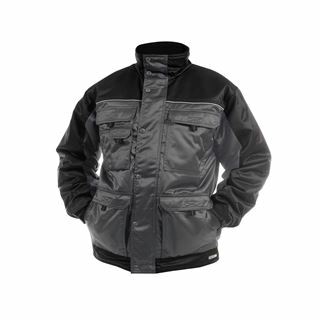 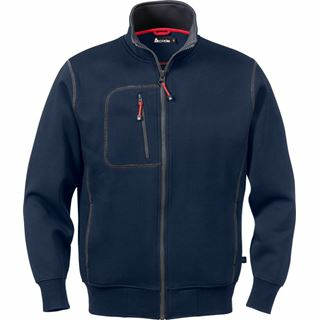 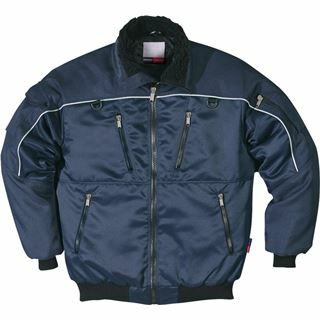 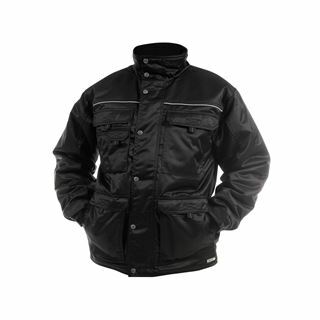 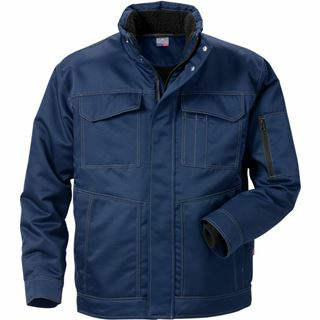 This range incorporates hooded jackets as well as quilted jackets, jackets with poppers and jackets with full length zips.